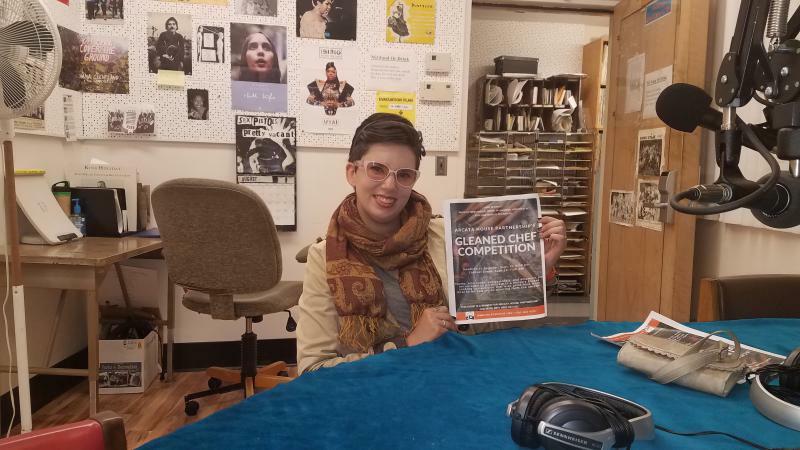 Arcata House Partnership is hosting The Gleaned Chef Competition. This event will help spotlight Hunger Awareness Month and Humboldt Local Food Month in September. According to Food for People's website, the Local Food Resources Program has accessed and harvested donations of more than 84,000 lbs of fresh local produce from farms, orchards, ranches, and community members’ backyard gardens. The food for the competition will be gleaned from local markets and farms. Teams or solo cooks, professionals, or amateurs of any age are eligible to enter by gathering sponsors to support Arcata House Partnership. This event is a fundraiser for Arcata House Partnership and will help continue to provide services to the homeless and low income people in Humboldt County. For entry information, go to the Arcata House Partnership website or visit their office at 1005 Eleventh St in Arcata. All entries and sponsorships are due by September 18, 2017. For more information, please call (707) 822-4528.